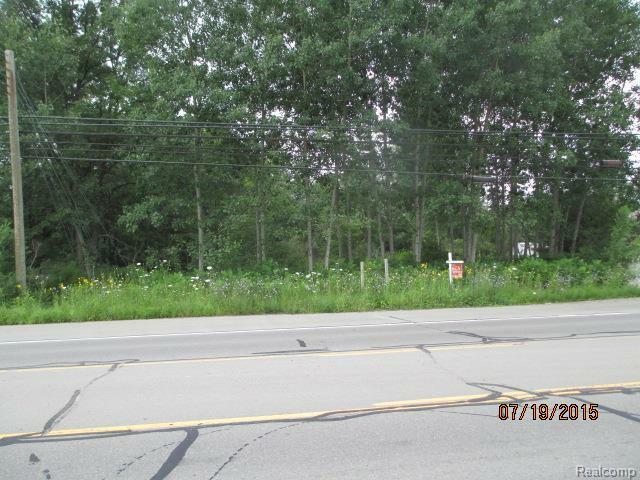 Commercial property on busy M 15 in Ortonville. Great Location for high traffic business. Possible land contract. Subject to court approval. IDX provided courtesy of Realcomp II Ltd., via Direct Properties.Com and Realcomp, ©2019 Realcomp II Ltd. Shareholders.